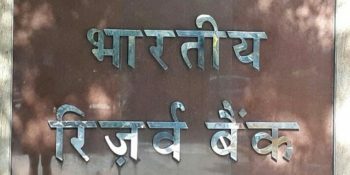 New Delhi : The standoff between the Centre and Reserve Bank of India continued on Friday with Economic Affairs Secretary Subhash Chandra Garg dismissing RBI Deputy Governor Viral Acharya’s comments about incurring the market’s wrath if the central bank’s independence was harmed. Garg was sarcastic as he mentioned the recent macroeconomic developments — the performance of rupee, oil and stock markets — that did not reflect any “wrath”. “Rupee trading at less than 73 to a dollar; Brent crude below $73 a barrel; markets up by over four per cent during the week and bond yields below 7.8 per cent. Wrath of the markets,” he tweeted. 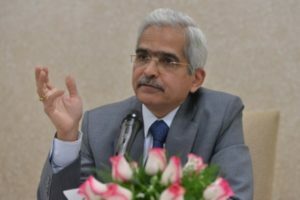 Garg’s remarks came after Acharya, during a lecture last week, made out a strong case for the central bank’s autonomy, saying that governments that do not respect its independence “will sooner or later incur the wrath of financial markets, ignite economic fire, and come to rue the day they undermined an important regulatory institution”. 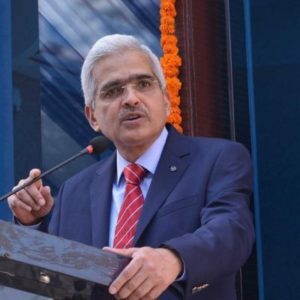 On Thursday, he said that Goods and Services Tax (GST) collections exceeding Rs 1 lakh crore, the rupee appreciating by 40-50 paise and the performance of crude and bond yields were “very good developments essential for sound macroeconomic performance of India”. 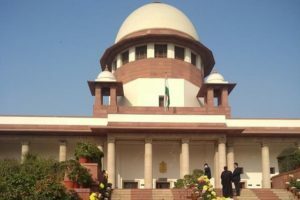 Acharya’s remarks brought into spotlight the differences between the RBI and the government, as reports also suggested that the Centre has invoked a never-before-used section of the RBI Act to make the central bank fall in line.